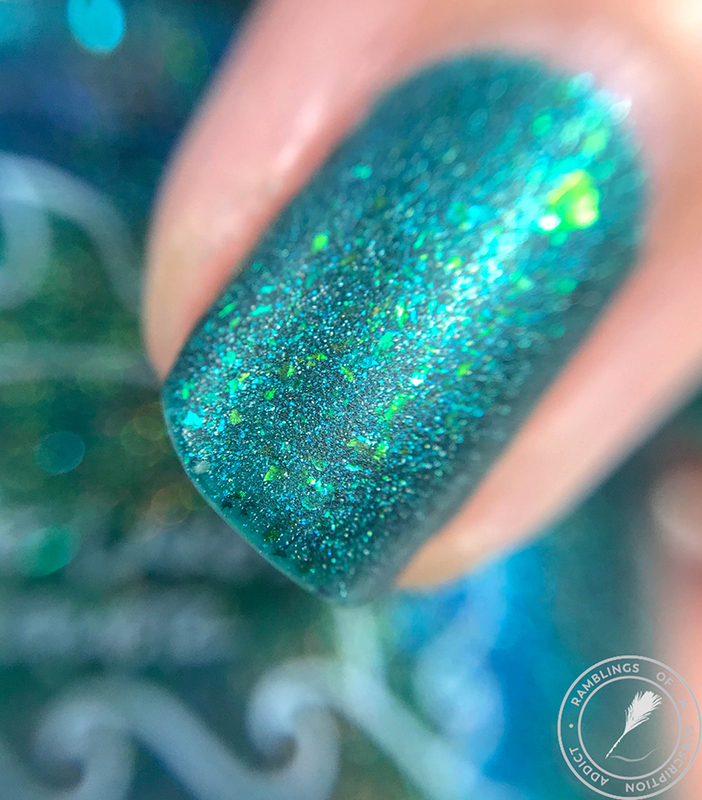 To be frank, I have no clue when this polish released. 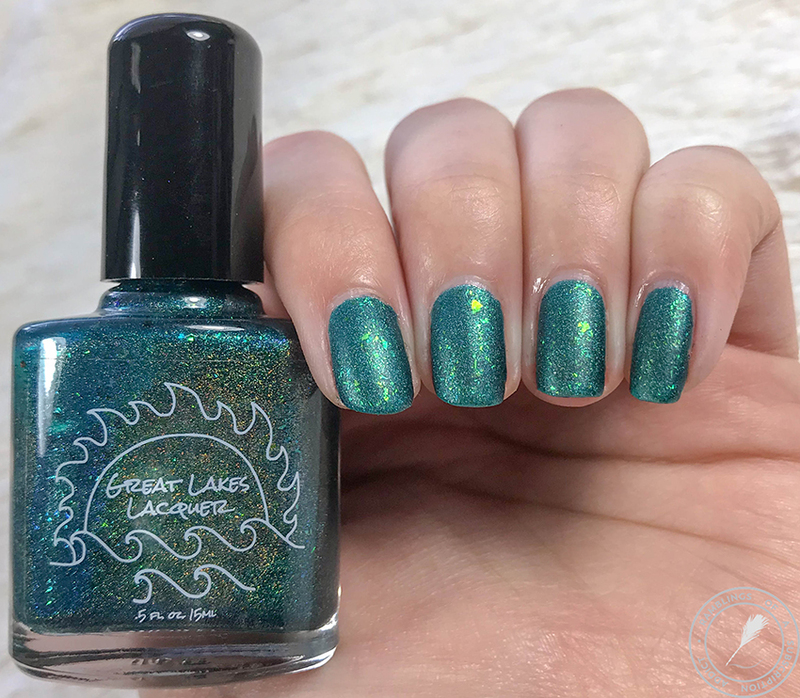 When I googled it for the description I couldn't find this polish in particular, only a collection called The Mermaids of Lake Michigan, but I bought this last May. 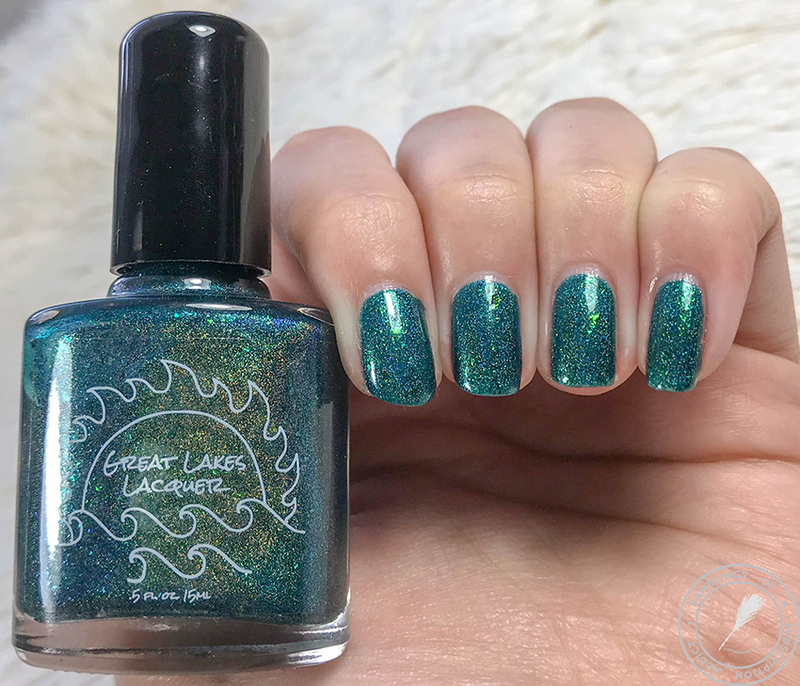 This is the first appearance of Great Lakes Lacquer on my blog but I did grab a few more polishes on that order so it won't be the last. 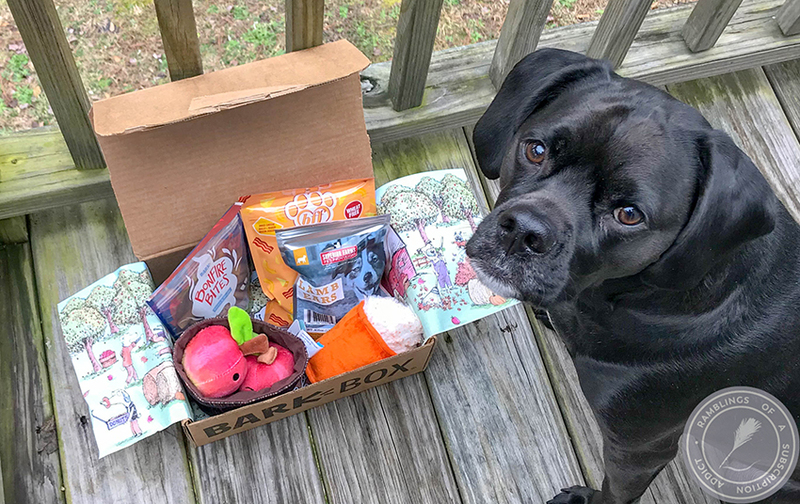 The one note I have about this brand is don't worry if you haven't received shipping info soon after the purchase, I've always seen a 10-15 business day TAT and my order did take 14 business days to ship. 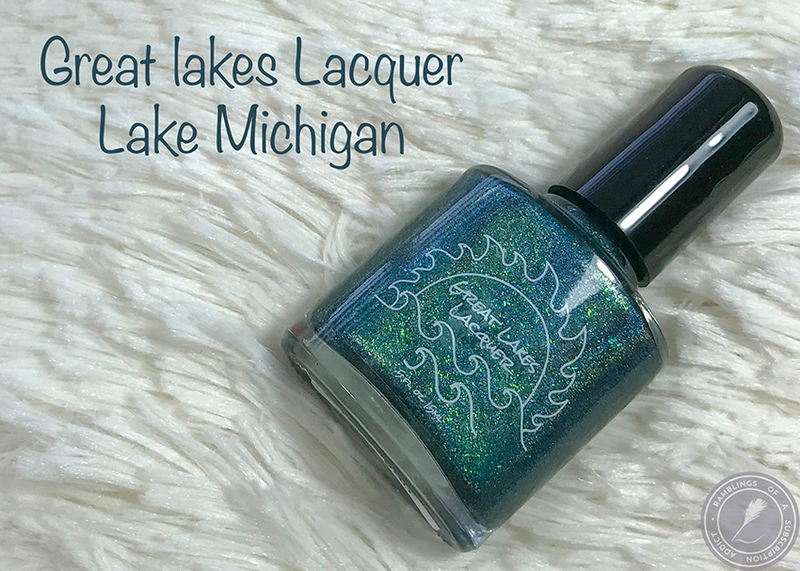 Inspired by the light green to aqua to deep blues of one of the most beautiful lakes in the world. 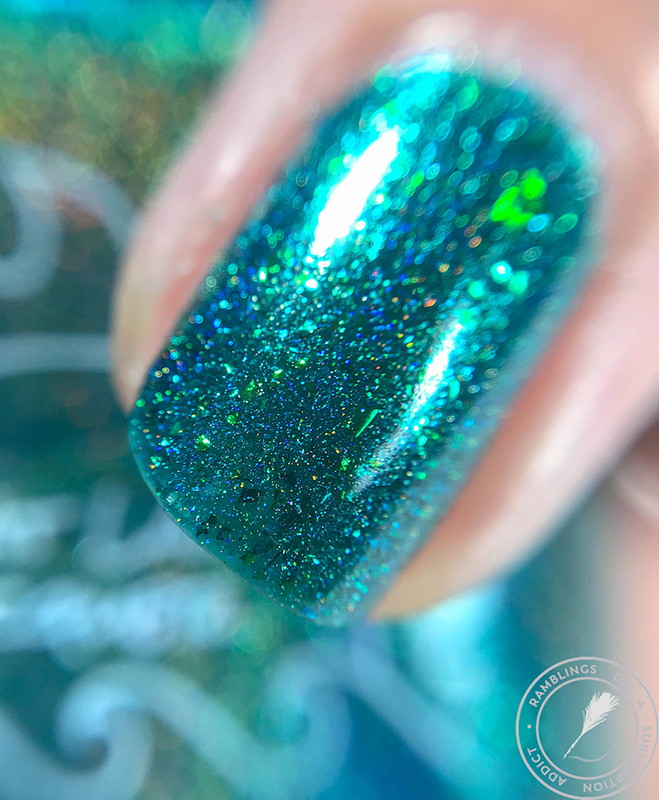 A deep teal linear holographic with multichrome flecks. I love this teal-green base shade. It's such a murky lake color and so pretty. The holographic and the flecks together make it look like a creepy lake. 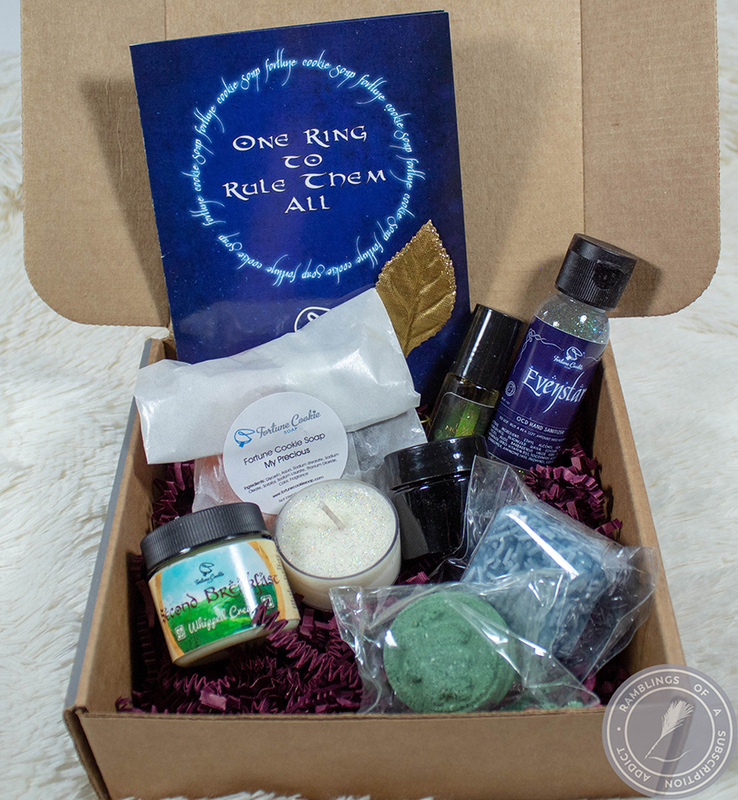 The polish itself was easy to use. 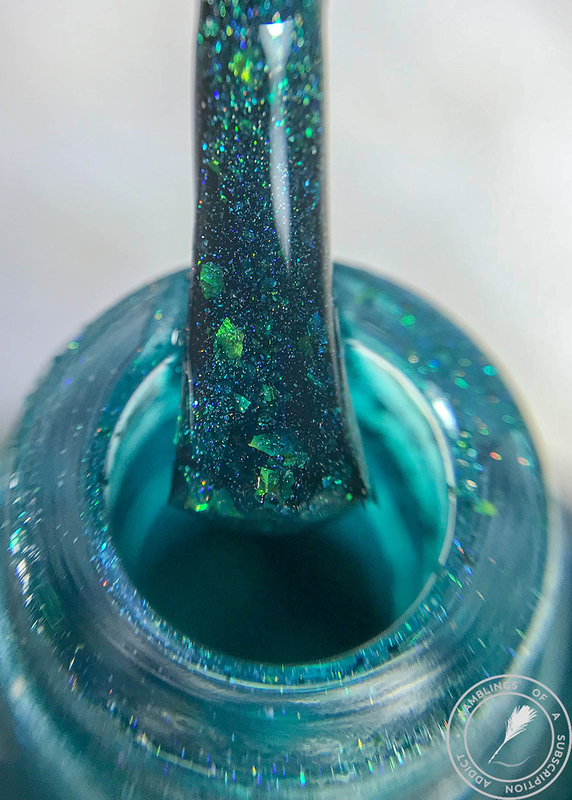 I'm always wary of the polishes with the bigger flecks because sometimes they can curl, but no issues with this polish! It applied nicely and only took two coats even with the semi-jelly finish. 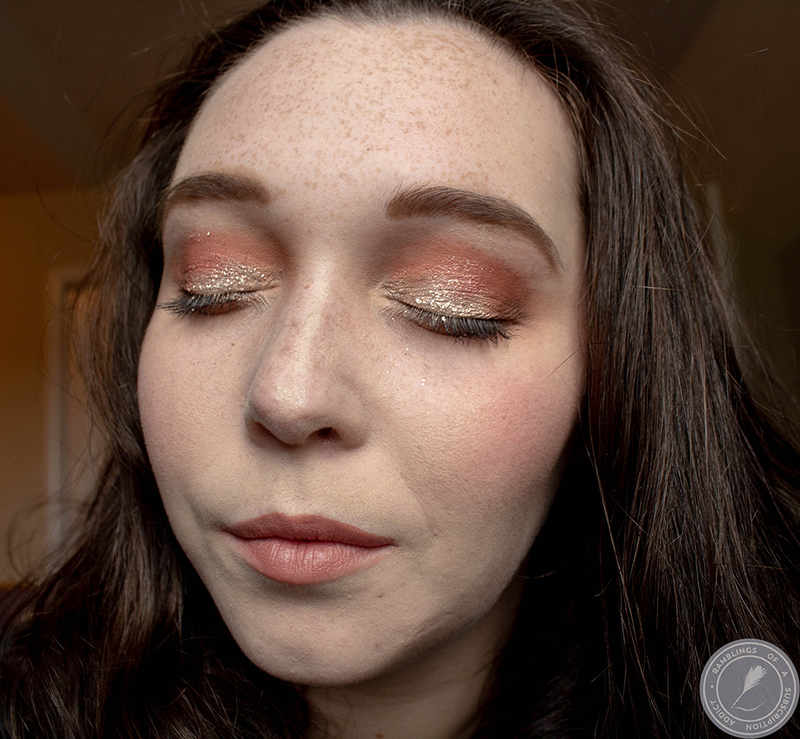 I SO love this matte. There's nothing more that I can say other than it definitely should always be matte. Formula: Very good, no issues, almost a jelly finish.